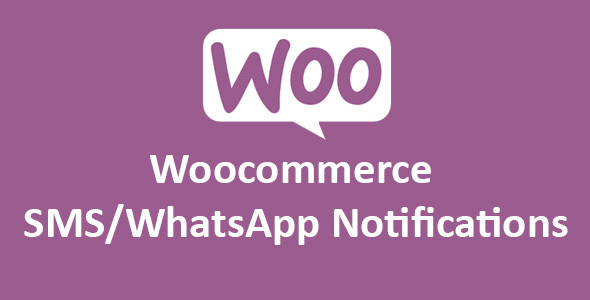 Woocommerce SMS/WhatsApp Notifications is a WooCommerce add-on. 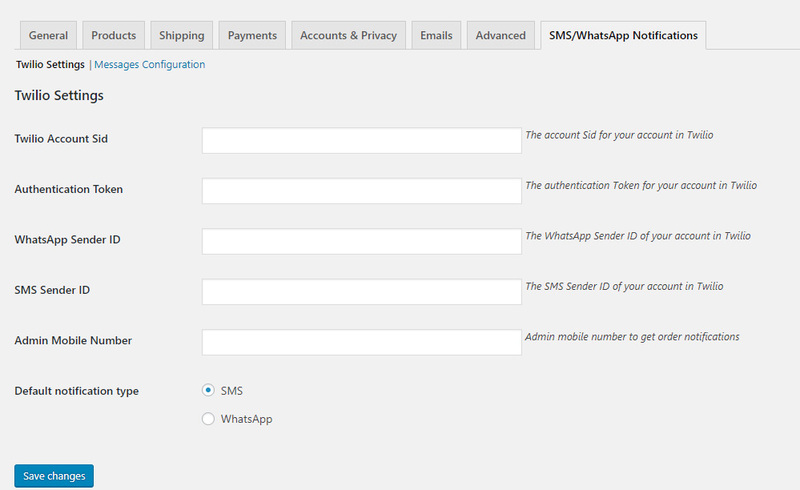 By Using this plugin admin and buyer, can get SMS/WhatsApp notification about their order by using Twilio. It’s the best way to give customers information about their order. Example – if after purchasing your favorite product, you would receive a custom text message right away including personal thanks and the information that your purchase has been successful, you know what would happen? A careful touch will greatly increase customer’s trust towards the company. You can change which order status changes will send updates to customers/admin and customize notification messages to include store name, order ID, order amount, order status, customer name along with your custom text. This plugin is designed to work with Twilio, the premier cloud communications service, with support for over 40 countries. You’ll need to sign up for a Twilio account if you don’t already have one.